How many times have you told yourself that you want to change your life? Now is the time to do it. Spend part of the year in Mediterranean luxury in Malta, close to the water’s edge. 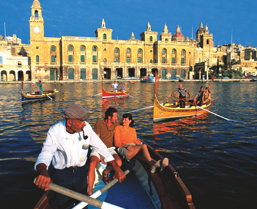 Malta is located in the Mediterranean Sea between Sicily and Tunisia, which accounts for the year-round glorious weather. Malta’s currency is the Euro. 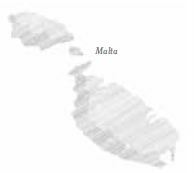 Malta was a British colony between 1801 and 1964, leading to the anglicisation of its civil administration, parliamentary procedures, law enforcement and justice system. 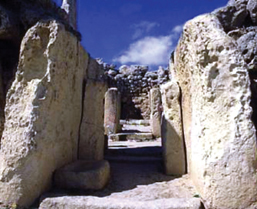 Its two official languages are Maltese and English, and many people are bilingual. The islands are safe, with a very low crime rate.